Russell Bierke is a big surfer. 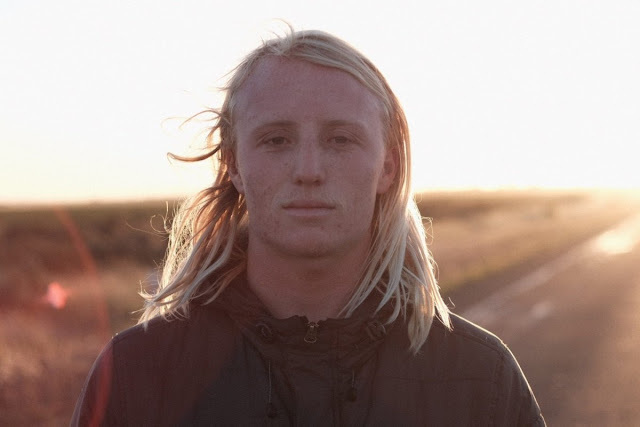 He's also someone that now finds himself as the youngest competitor on the WSL Big Wave World Tour. With an ability to remain calm in serious situations and a surfing maturity that belies his years. "Winning Red Bull Cape Fear changed everything"